Aluminum thickness error - GB aluminum thickness deviation! 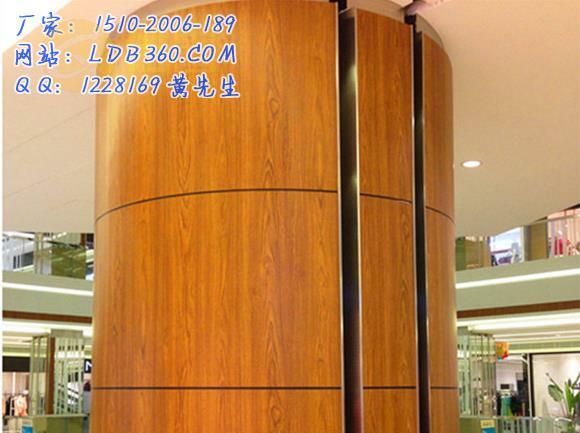 Often some are new decorative materials aluminum veneer customer, after receipt of the goods, they begin to check the product's quality, size, surface colors including aluminum, and thickness of the product there is no error, and so on. I believe we can understand this, but there are always some customers do not understand the material and found that products tend to have a thickness of 0.1 to 0.15 mm plus or minus about the error than the actual demand! 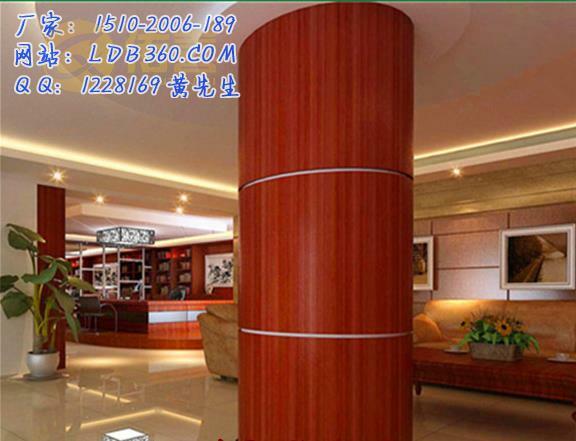 In fact, this error is permissible, please Baidu about [building decoration quality acceptance] or reference GB GB50210-2001, which has the relevant technical information! Because the surface of the aluminum veneer After baking, the finished product will increase the thickness of 0.1mm-0.15mm high temperature baking thermal expansion phenomenon, plus a little bit of paint coating thickness, which happens to be close to the customer needs thickness specifications ʱ?? After a certain mold production, aluminum finished products to the thickness of about 2.1, we should scrap! General This is also gradually formed aluminum veneer manufacturers, not only increases the life of the mold and finished deviation of plus or minus 0.15mm, and also just within the range of the national standards in! 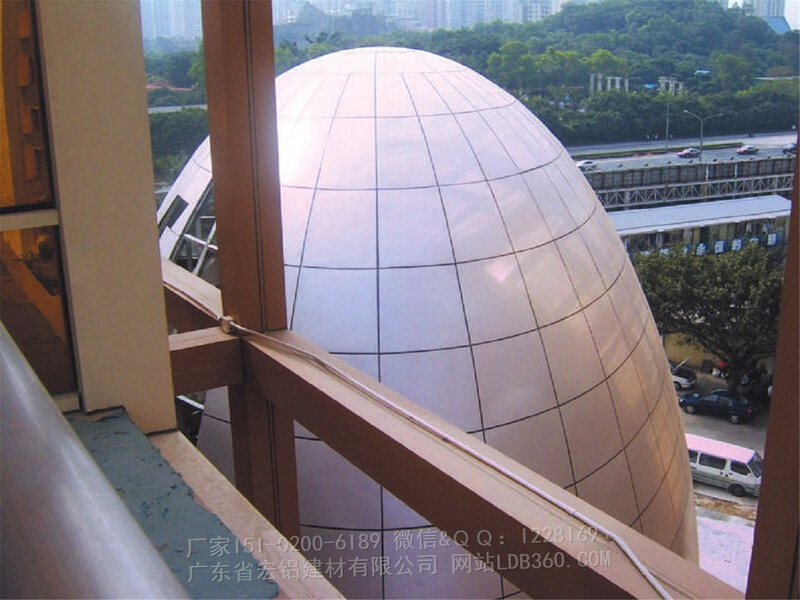 PgUp : The difference between aluminum and glass curtain walls and advantages! PgDn : Difference Commonly used aluminum materials, 1100 and 3003 aluminum sheet material which is better?